Ann Gillis was born on February 12, 1927 in Little Rock, Arkansas, USA. She was an American Actress, known for 2001: A Space Odyssey (1968), Beau Geste (1939), My Love Came Back (1940), Ann Gillis's first movie on record is from 1939. Ann Gillis died on January 31, 2018 in East Sussex, England, UK. 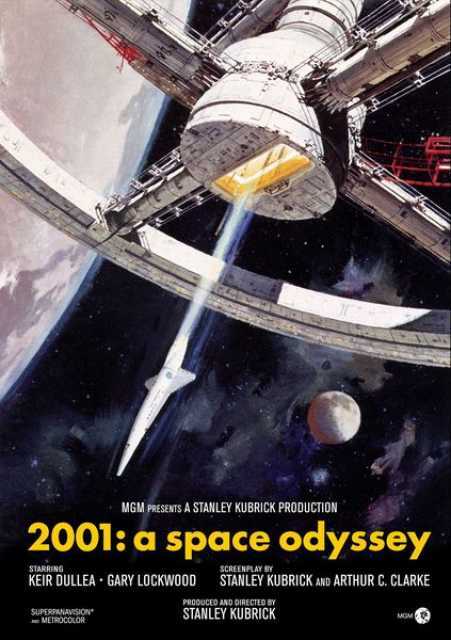 Her last motion picture on file dates from 1968.